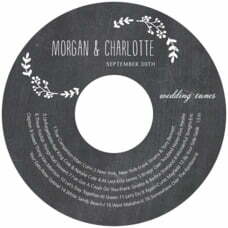 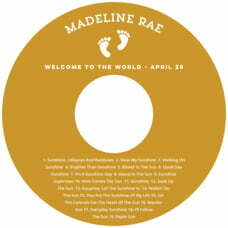 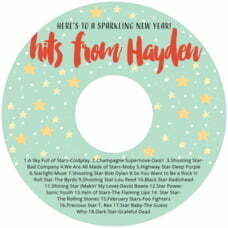 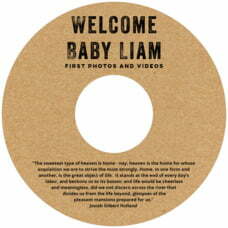 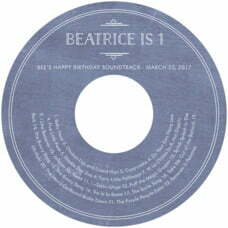 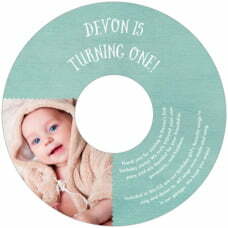 The CD/DVD labels are just the thing for a very special baby event. 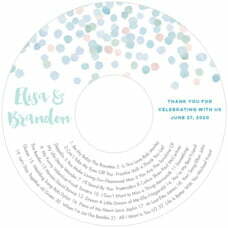 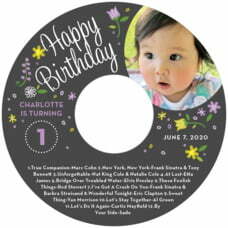 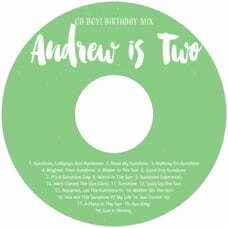 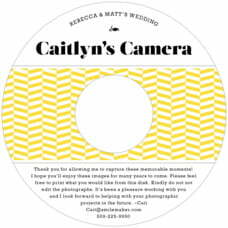 If it's baby's birthday, the announcement of baby's birth, or even a baby shower for the mama-to-be, these adorable designs will make your CD/DVD favors or gifts extra special. 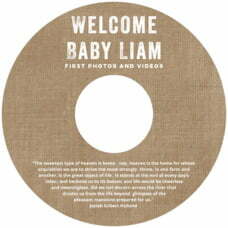 CDs of photos of baby's first year. 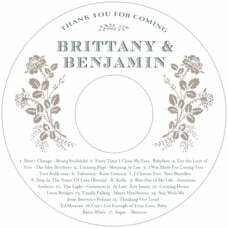 Highlights of the first five years, etc. 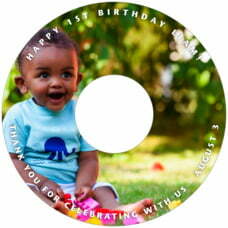 A video of baby's first steps or baby's first ice cream cone on her first birthday. 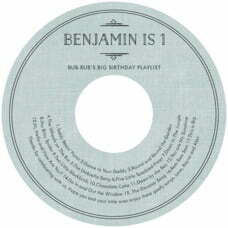 The music playlist for the party you are hosting.